Following in the footsteps of Oklahoma pastor, Danny Daniels, many of the state’s traditionally republican voters are now changing their stance on medical marijuana. Despite persisting beliefs that marijuana is a gateway drug, voters sought to make all cases of drug possession into misdemeanor charges in 2016. Currently state officials are lobbying against it, finding the document to be too loosely written and permits the recreational sale of marijuana despite its obvious pitfalls. 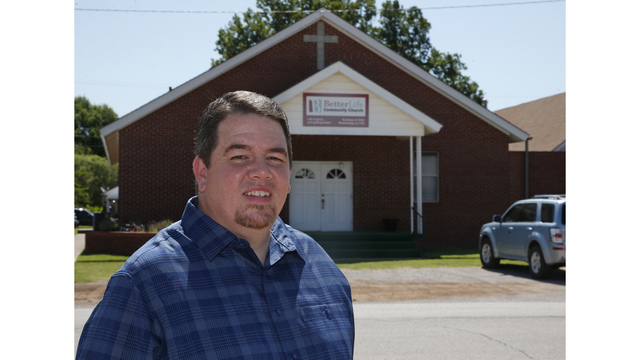 LINDSAY, Okla. (AP) – Danny Daniels, an evangelical Christian in the rural Oklahoma town of Lindsay, is reliably conservative on just about every political issue.